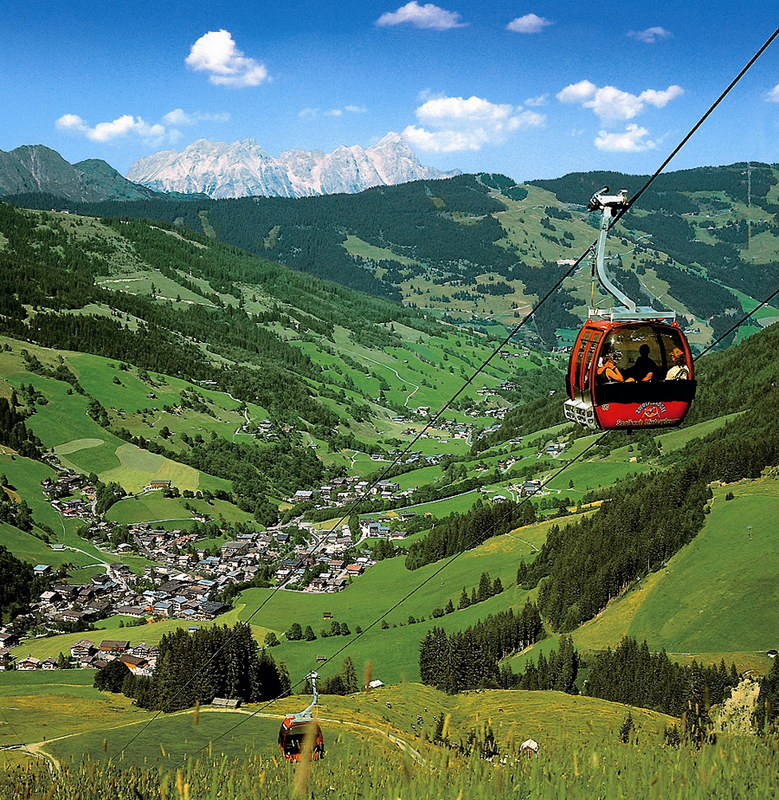 Spending the summer in the Saalbach-Hinterglemm region is a very special experience. 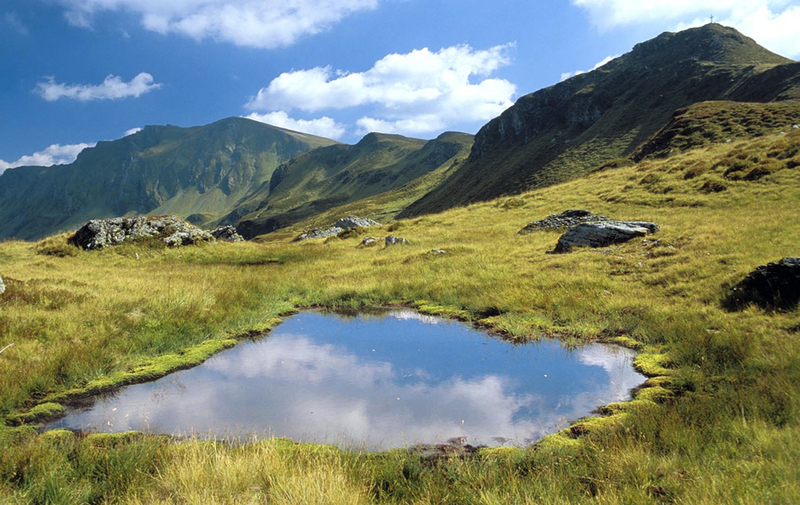 Enjoy the peace and tranquillity of Europe’s highest grass mountains. A seemingly endless network of trails awaits you, with more than 400 km of marked trails surrounded by unspoilt nature. Whether for family walks, gentle orienteering or professional hikers, it offers the perfect hiking destination for every need! 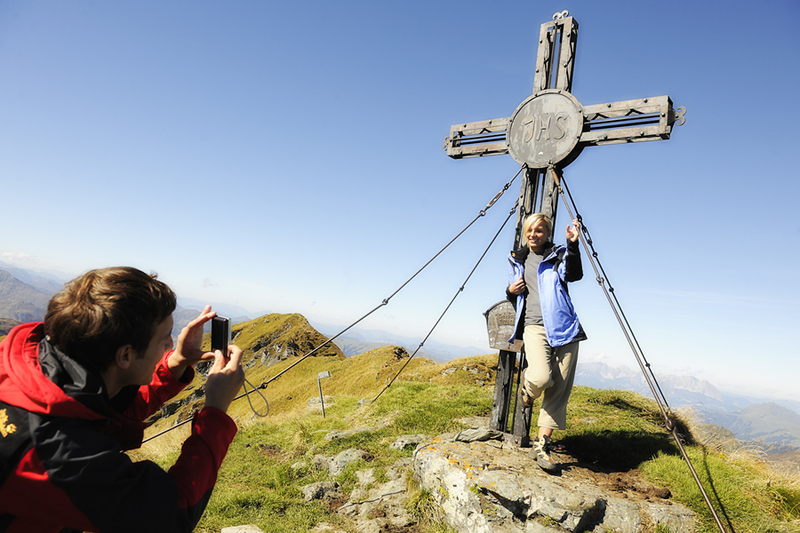 Countless mountain huts invite you to stop off and sample the region’s delicacies. 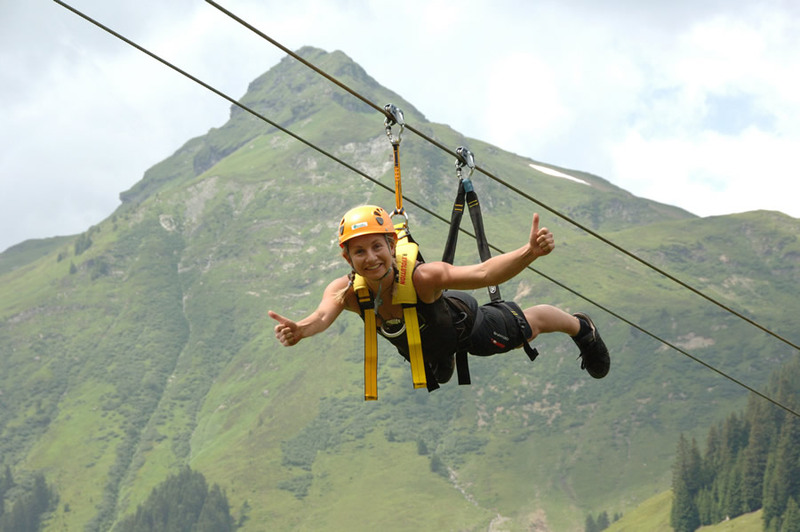 Or simply stretch out carefree in a meadow, unwind and take home the fondest memories of your summer holidays in Saalbach-Hinterglemm. 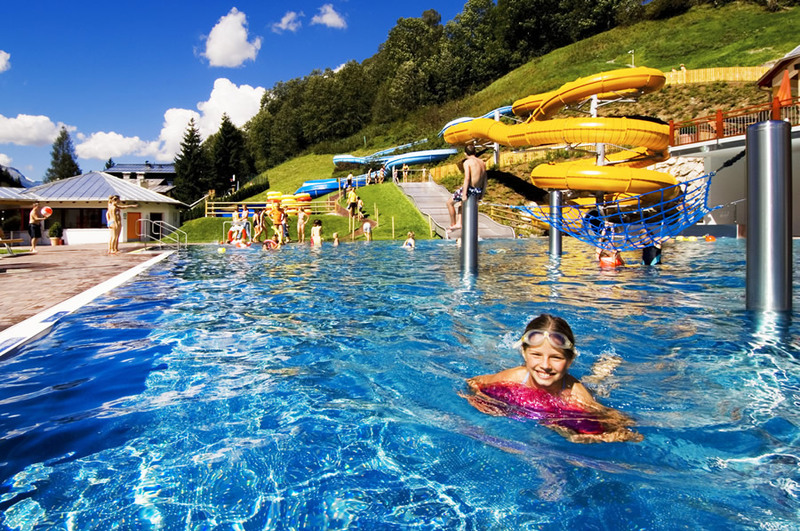 Far removed from busy roads and streets, discover the beauty of the Glemmtal holiday region. 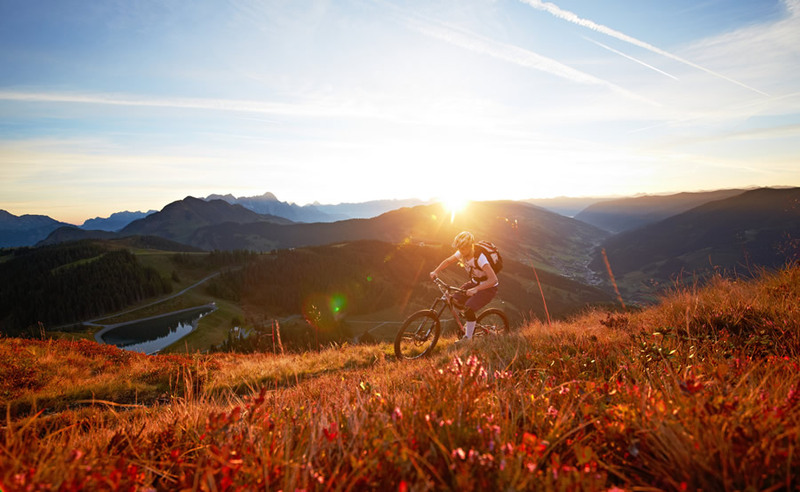 Whether you are cycling or mountain biking, Saalbach-Hinterglemm and its surroundings offers an extensive network of well-marked cycle paths and mountain bike trails – from beginner rides to challenging downhill courses. 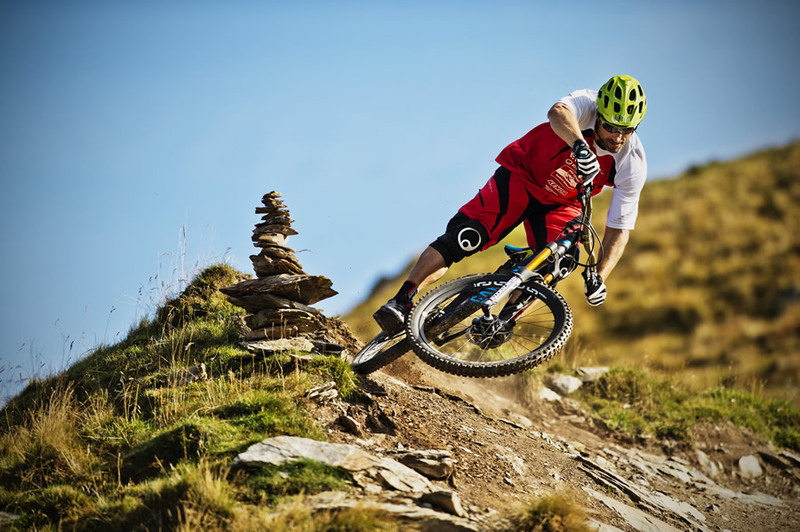 Are you more of a leisure cyclist, or are you looking for your next sporting challenge? 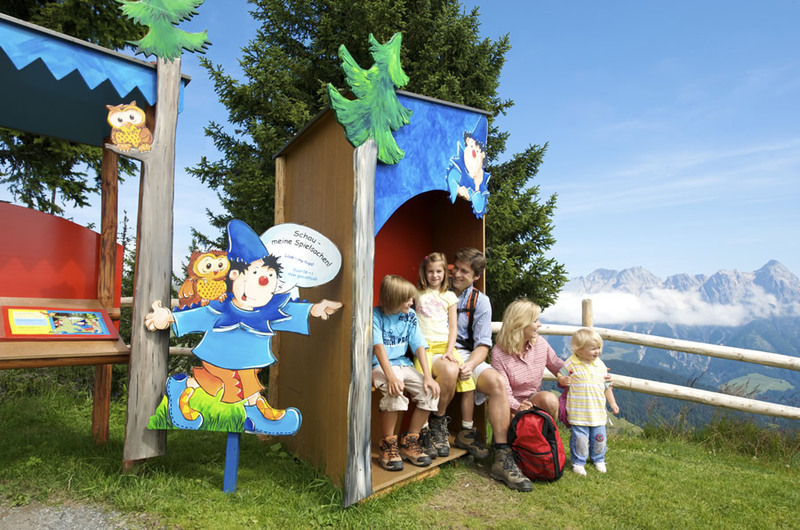 In our Alps, everyone can find what they are looking for! 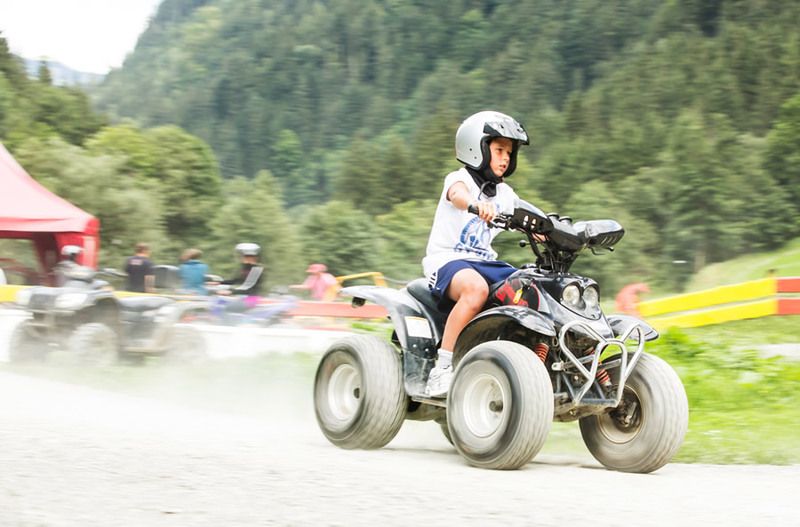 On a cosy family bike ride, take the time to explore some of the region’s attractions. 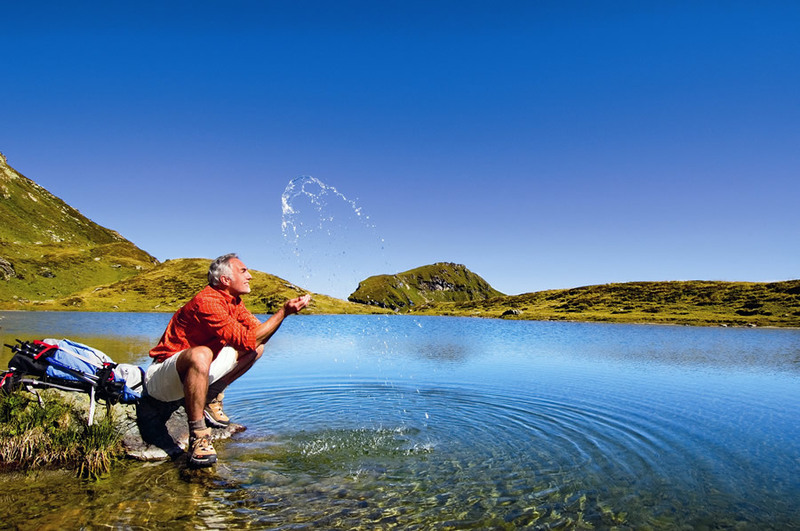 And if you need to cool down on a hot summer’s day, take a dip in the refreshing waters of the Zeller or Ritzen lakes.